Tuesday, 09 April 2019 Be the first to comment! A small-ship cruise is a wonderful mode of transport for exploration, and there are few better locations to discover from this unique vantage point than Iceland. During a small-ship cruise in Iceland, you won’t have to worry about the hassle of overland travel and instead, you’ll enjoy a far more personal approach visiting this country’s incredible natural wonders. Exploring Iceland via a small-ship cruise allows you to reach smaller ports, often inaccessible by large cruise liners, so you get an authentic insight away from the larger flocks of tourists. You’ll also travel onboard with a group of like-minded travellers, all looking to experience Iceland in the same way. A small-ship cruise in Iceland with Artisan Travel has been carefully crafted with the help of our local partners and Travel Experts to bring you an itinerary that shows off the very best of the ‘Land of fire and ice’. Unsurprisingly, it’s the country’s natural wonders that draw the majority of tourists here, along with the vibrant city of Reykjavik. That’s why we’ve ensured our small-ship cruises in Iceland include both, as well as some extra hidden gems too. Monday, 08 April 2019 Be the first to comment! With over 1000 islands, a small-ship cruise in Croatia certainly feels like the most viable option to helping you see all that this country has to offer. However, it is so much more than an effective form of transport. These smaller vessels are able to reach places a large cruise ship never could, and so they’ll not only get you away from the larger flocks of tourists, but they also give you a much more personal approach to travelling in Croatia. After all, the coastline here is so spectacular it would be wrong to only see it from land. As you sail across the strikingly blue waters to reach historic cities, picturesque towns and islands that can only be described as paradise, you’ll be thankful of your unique vantage point from your small ship. 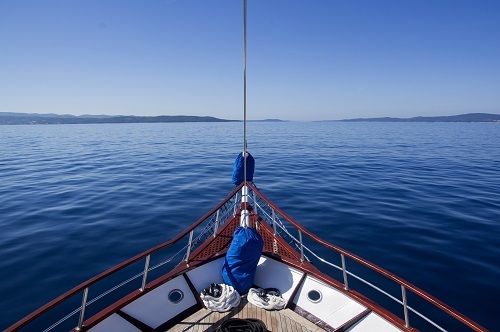 All of our small-ship cruises in Croatia have an itinerary that has been carefully crafted with the help of our local partners and travel experts to bring you an authentic holiday filled with bucket list moments. 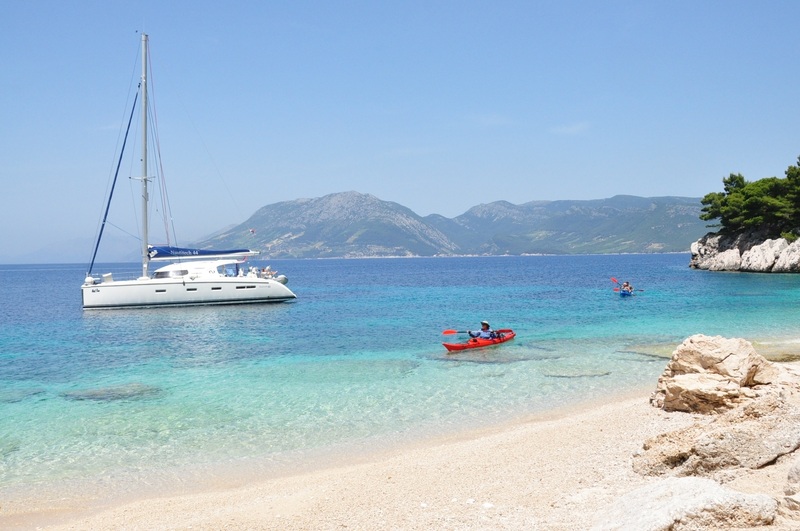 View our small-ship cruise holidays in Croatia here.